Teddy has been placed in charge of the Appleberry Family's house while they're on vacation, and has been promised a delicious reward of homemade popcorn! 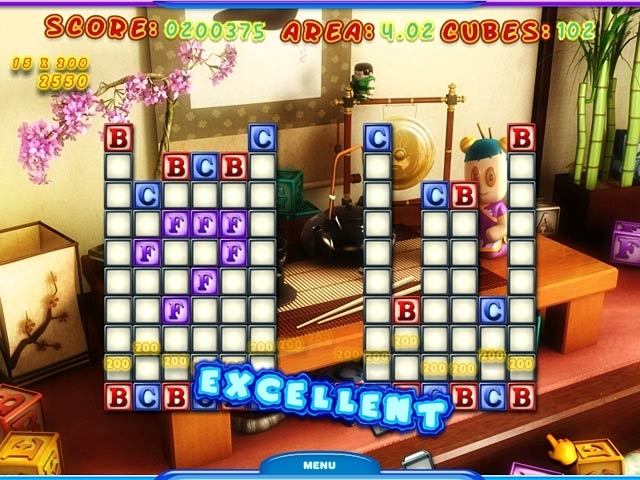 Unfortunately, with only one day remaining before the Appleberrys return, the house is a total disaster! With popcorn on the brain, our hero sets out to clean the house. 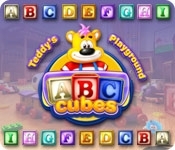 Help Teddy collect all the ABC Cubes to earn the scrumptious reward in this clever Puzzle game.